Netflix Bo Burnham will perform at the Osterhout Concert Theater on Oct. 7 during Alumni Weekend. 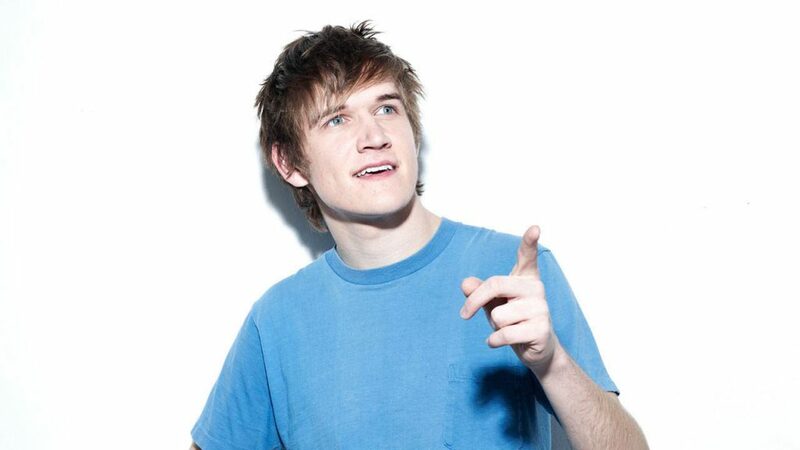 Popular comedian Bo Burnham will come to campus for Alumni Weekend on Sunday, Oct. 7 as a part of Binghamton University’s Distinguished Speaker Series. Burnham (née Robert Pickering Burnham) began his career on YouTube in 2006. Quickly picking up speed, he signed a record deal with Comedy Central Records in 2008 that spanned four years and produced popular works including “what.,” which was featured on Netflix. More recently, the 28-year-old, who pursues filmmaking and songwriting in addition to comedy, wrote and directed the critically acclaimed movie “Eighth Grade.” His upcoming film, “Gay Kid and Fat Chick,” which he will be producing, is set to begin filming this fall. “Eighth Grade” is a film that addresses issues that preteens face, including shyness, peer pressure and anxiety. These problems are often discussed in Burnham’s standup as well, where subjects like mental health take center stage. The Student Association Production Board (SAPB) is a co-sponsor in bringing Burnham to campus. While he won’t be visiting campus to perform one of his well-known standup routines, SAPB is continuing programming in that vein on campus by bringing comedian DeAnne Smith to perform on Saturday, Sept. 22. The event will be free to attend. Tickets go on sale today and can be purchased at the Anderson Center Box Office. Ticket prices are $5 for students with ID, $10 for faculty and staff and $15 for community members.